Third Finland Azure User Group meetup in Tampere! 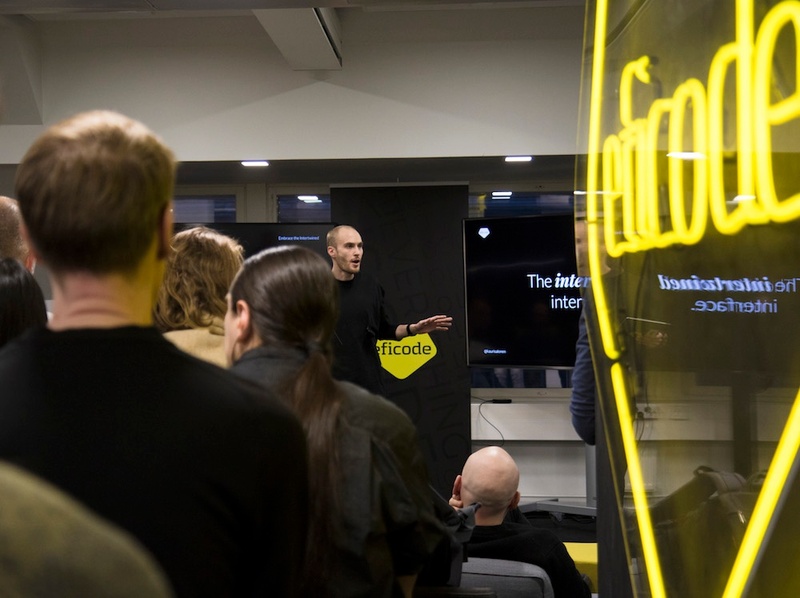 Eficode will host the event in their Tampere office in the city center. Come spend an evening hearing speeches from Azure experts, network with colleagues and have a few cold beers! Third Finland Azure User Group meetup in Tampere!